Starting July 1, it will cost you at least $1more to cross every bridge in the Bay Area. 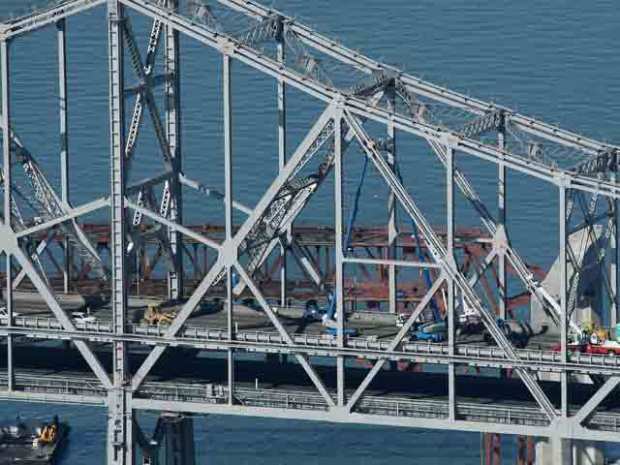 We knew it was coming, but the fact the Bay Area bridge tolls are going up is here. The calendar will turn to July this Thursday and that is the day everything changes. It will cost you at least a dollar more to cross every bridge in the Bay Area. Most drivers will feel the increase on a montly basis when they get their Fastrak bill, but if you pay cash it will be an instant annoyance. Pepper in a bit of confusion if you travel the Bay Bridge. It is going to something called congestion pricing -- also known as time-of-day pricing. During commute hours the toll will jump from $4 to $6; weekends will be $5. Off hours the toll would remain at $4. Got it? Drivers who use cash are sure to clog the toll plaza booths as they dig for ones. Tolls will also increase by $1 no matter the time of day or day of the week on the Antioch, Benicia-Martinez, Carquinez, Dumbarton, Richmond-San Rafael and San Mateo bridges. Another big change is that the freebie for vehicles carrying more than one person will come to an end. 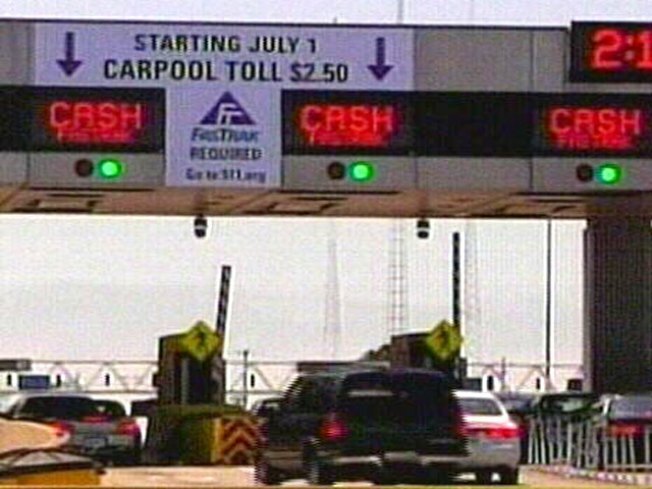 July 1 marks the introduction of a new $2.50 carpool toll. Carpool vehicles must use a designated carpool lane and they can't use cash. Drivers have to have FasTrak pass. Got that? If you drive something larger than a car, it gets even more expensive -- and even more confusing. Truckers will see a 300 percent fee increase. 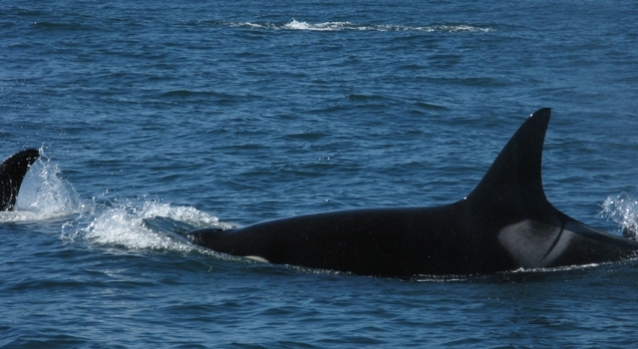 This fee also affects recreational boaters and RV users because the change will treat them the same as commercial truckers. The hike plan is based on the number of axles per vehicle and would double the price for boaters and RVers towing their rigs over bridges -- from the current $11.25 to $25. All the changes are sure to trigger longer commutes and at least a few temper tantrums. Traffic guy Mike Inouye will track them and share the good ones during the morning shows on NBC Bay Area. With more than a quarter of a million people passing over the San Francisco Bay each day, it's easy to add up the money the state will be making on the increase.